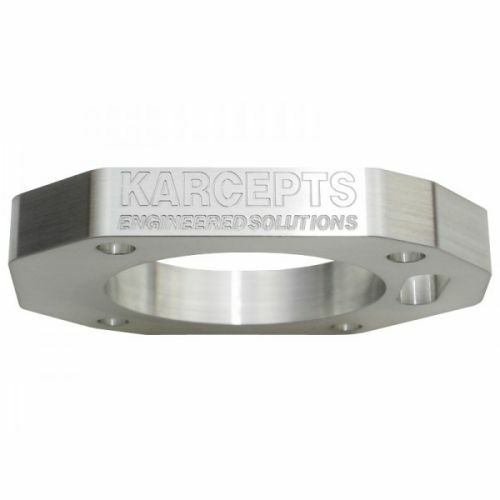 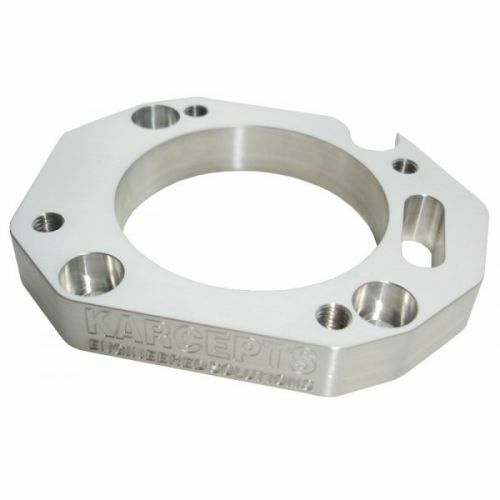 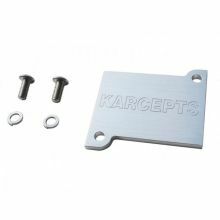 The Karcepts 70mm Throttle Body To RBC/RRB/RBB Intake Manifold Adapter provides the SOLUTION for directly bolting up any K-Series 70mm cable actuated throttle body to an Accord Euro R, 2006-2009 Civic Si, or 2004-2005 TSX intake manifold. 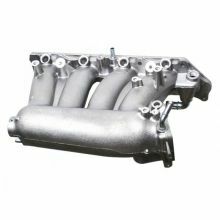 It is recommended to port match the intake manifold in order to realize the benefits of the 70mm bore. 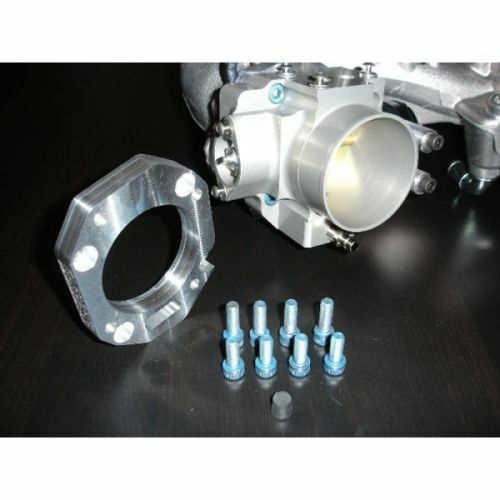 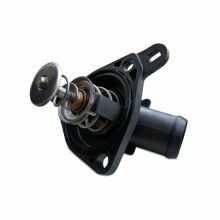 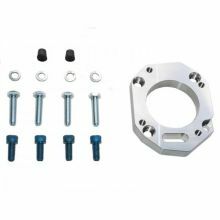 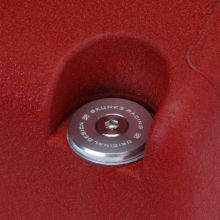 All mounting hardware is provided for attaching the adapter to the intake manifold and the throttle body to the adapter. 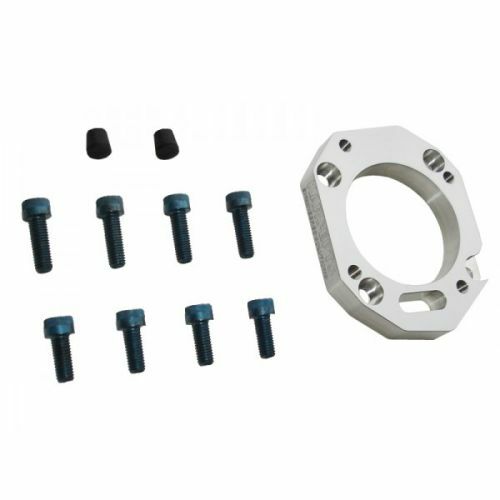 Two rubber plugs are additionally included in order to plug the unused MAP sensor port located on the RBC/RRB/RBB intake manifold as well as the ability to plug the EVAP Purge Control Valve port (if desiring to do so) in order to gain additional hood clearances.